Home › Economics › Top 10 websites to become an informed investor. 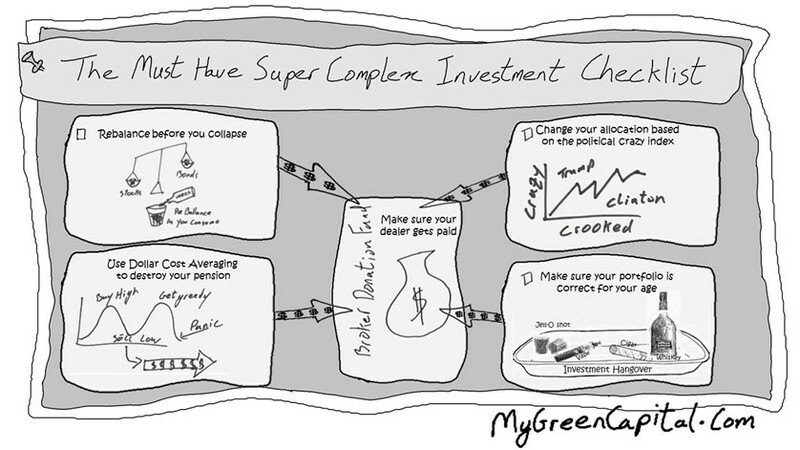 Next create a 500 point super complicated process for investing to confuse your financial advisers and beat the market. Once you realize the markets are now gamed by the fed and the major hedge funds and they are the ones who win go here http://www.gamblersanonymous.org/ga/ to cure your addiction. Now you can start the process of truly becoming an investor by investing in things you have an element of control over. Alternatively you could also go down the path of the entrepreneur and pursue your dreams. Both are worthy goals. Want to learn more? Check out some of my courses. The coupon code linkedin18 gives you a 50% discount as a thank you for reading my posts. How Economic forces impact real-estate:- The implications of current events and how to asses risk . How to Invest in Real-Estate using your IRA:– How to put your retirement saving in hard assets. After living in 3 countries and experiencing different financial systems, I found myself questioning things that a lot of people took for granted. My uncle, who was an international currency trader in London, reinforced this by sharing stories of how a few individuals where able to change the forces of governments-take them on and win. In the process I became an unintentional economist. Thus, I have an alternative view of financial forces and headwinds that affect people’s lives such as the power of debt for good and bad, the true risks associated with different types of investing, and how different people hack the system. To do well today most people need to overcome the financial headwinds they are burdened with. By applying this knowledge it has allowed me to gain time back in my life to spend it on things that create meaning not just the daily grind of trading time for money. I have a great desire to share what I have learned along the way, mentoring others and helping them find their path and devising creative ways to capitalize on various market and economic events. Nowadays, having fun, presenting at conferences on economics and other financial topics, and building a coalition of the willing to take on the world, is my passion; I hope you can join me on this journey. Great information Paul. Definitely wishing for more wisdom and appreciate your help. I appreciate a lot for your time in creating this educative article.